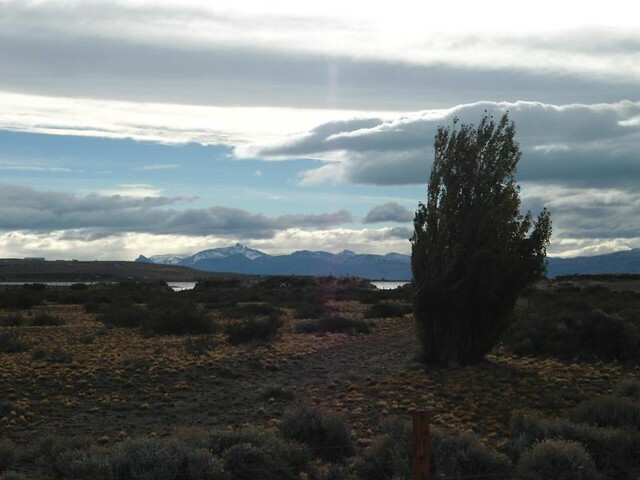 I reached El Calafate from the city of Rio Gallegos crossing the Patagonian steppe in about 4 hours with a bus from the company Taqsa. 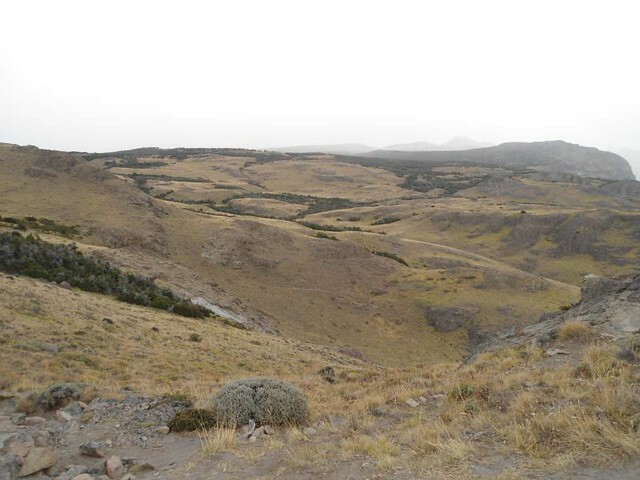 The steppe remained practically unchanged during the whole journey except for the last kilometers where the change in the landscape is notable. 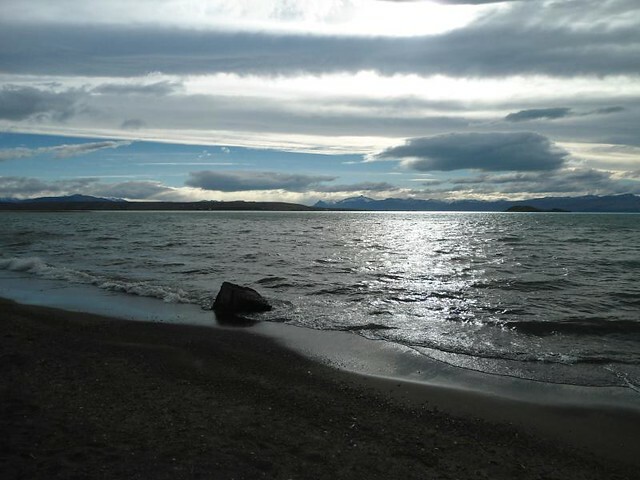 So if you expect to see some town or city, beautiful landscapes and glaciers along the way the reality is that the center of Patagonia is an inhospitable and boring landscape to visit and the best option is sleep on the bus or just to get El Calafate by direct flight from the city of Buenos Aires. 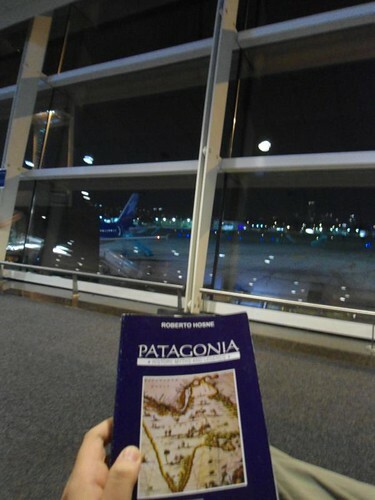 Important: To enter and leave the city you must go through a military control in which the policy request your documents and maybe inspect your luggage. 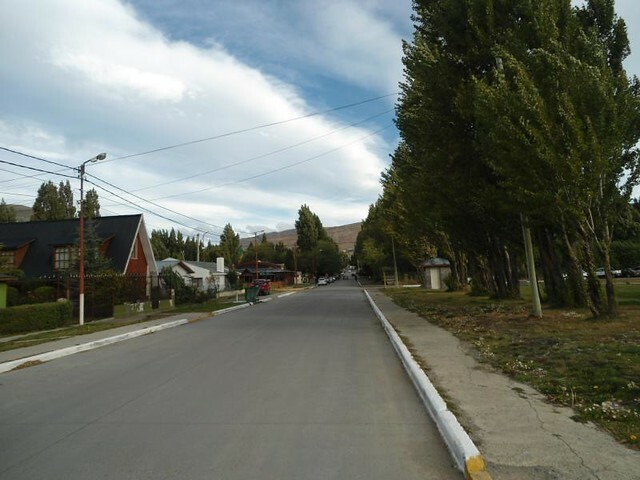 When entering through the main street of the city, the contrast with the city of Rio Gallegos is remarkable; mansions and wooden houses, trees, businesses and tourists from all nationalities everywhere. 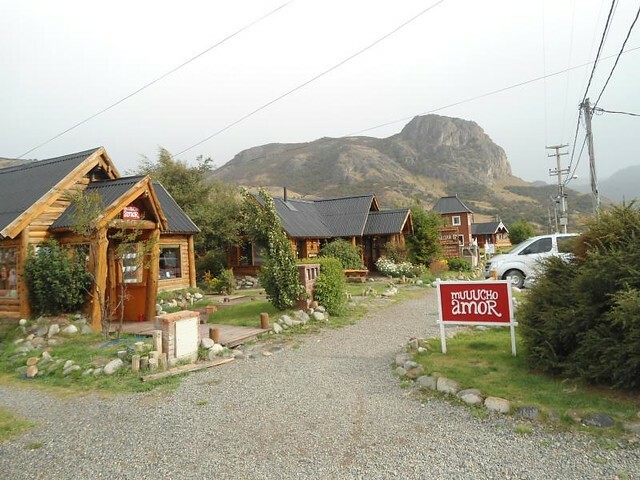 The small bus terminal of El Calafate is well located but is not entirely comfortable; specially if you travel at night is better to take care of your personal belongings in the waiting room. 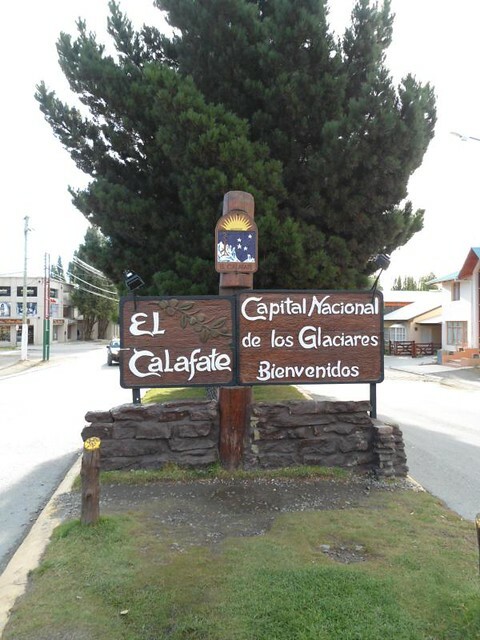 El Calafate is very small like a town, you can visit all in about 2 hours. 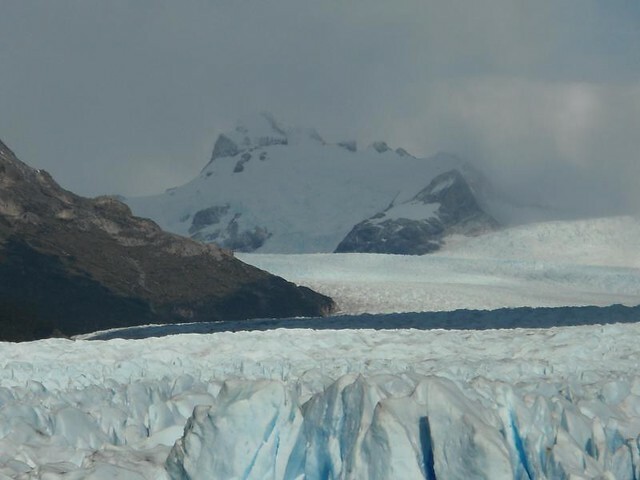 The city is usually used as base for visiting Los Glaciares National Park whose main exponent is the glacier known as Perito Moreno and Mount Fitz Roy. In the city center the main artery is Avenida del Libertador, where most of the restaurants, businesses and the life of the city are located. Only one kilometer away from Av. 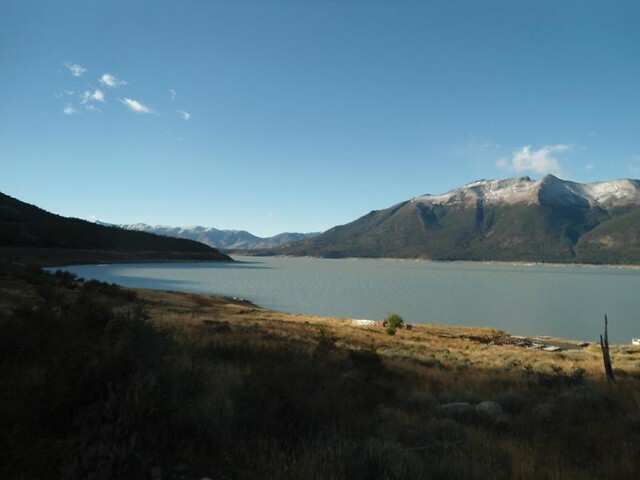 Del Libertador is Nimez Lagoon, which is a kind of ecological reserve that can be visit from the outside or from inside by paying a small fee. 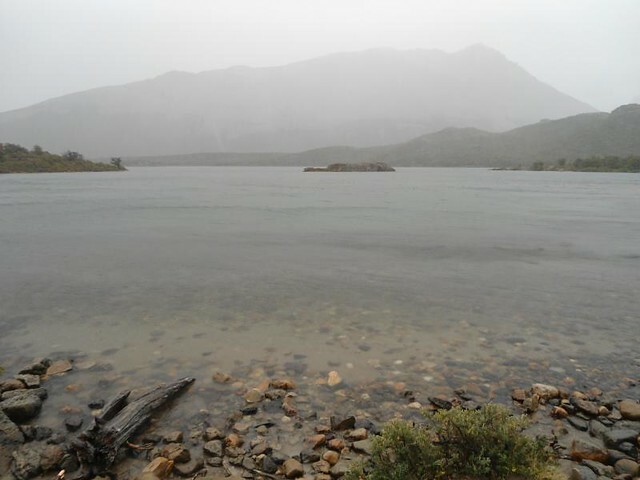 At the same area of the reserve is also located the Argentino Lake; a huge lake of about 160 km² that is part of the Los Glaciares National Park and whose waters flow into the Atlantic Ocean. 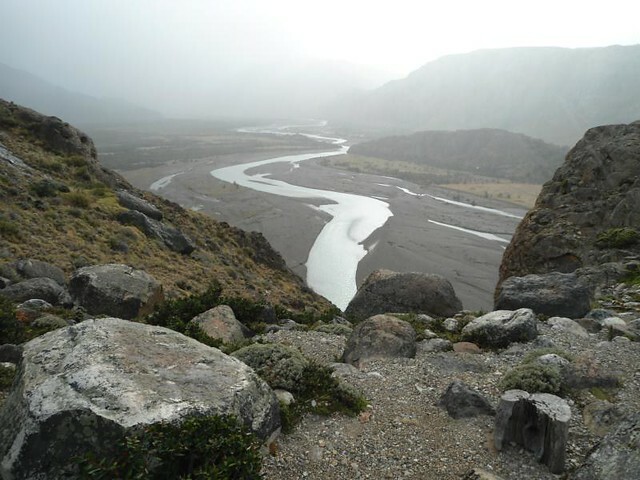 It is an area of about 7,269 km² located near the Cordillera de los Andes in the province of Santa Cruz and which was declared a World Heritage Site by Unesco in 1981. 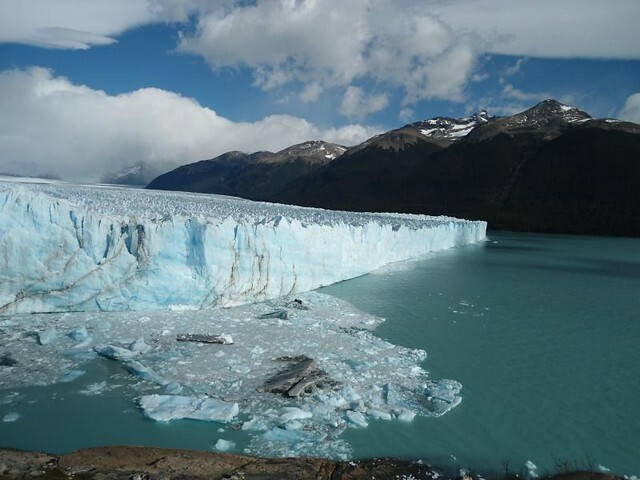 47 Big Glaciers among those that stand out Perito Moreno Glacier, Upsala Glacier, Onelli Glacier, Viedma Glacier, among others. 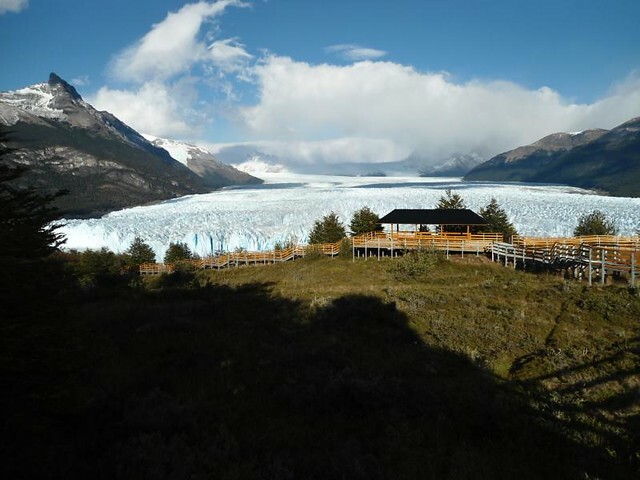 The most famous and visited Glacier in the park is Perito Moreno Glacier, located at 80 kms from the city of El Calafate. 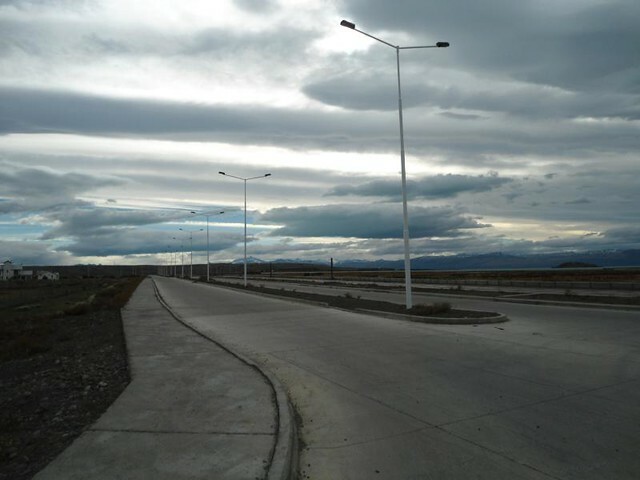 To get to the site I took a bus early in the morning from the El Calafate terminal that took 1 hour 30 minutes to arrive. 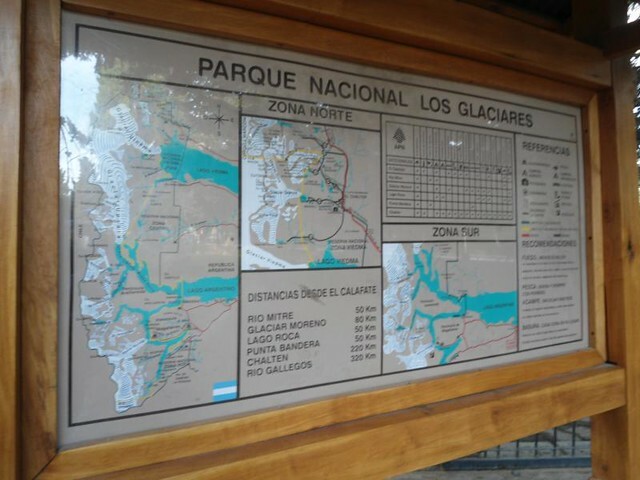 The transport companies to the Glacier are Cal Tur, Chaltén Travel and Taqsa; except for Taqsa the other two companies have a bus every 2 hours. In my case, as I traveled in the low season, the bus was practically empty, but if you want to be sure you can buy tickets online here: www.plataforma10.com.ar. 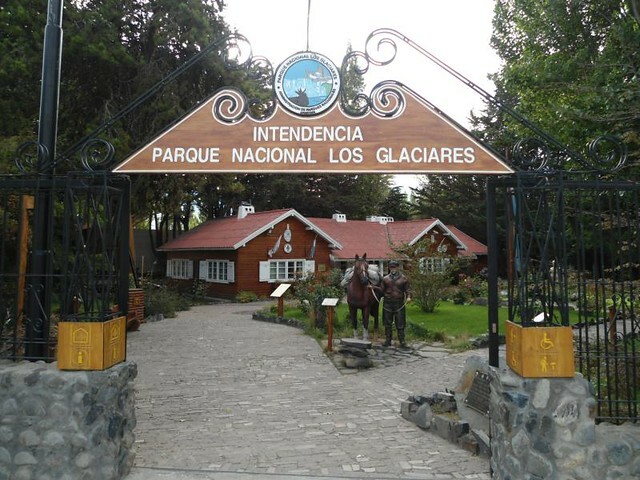 When you enter in the Park you must pay an entrance which is paid at half price if you are Argentinean Citizen. 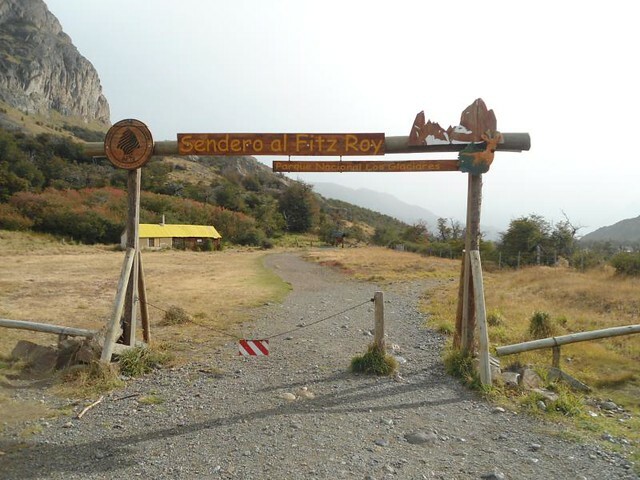 The entrance fee is charged by park rangers who go up to the bus so they accept payments by cash only. 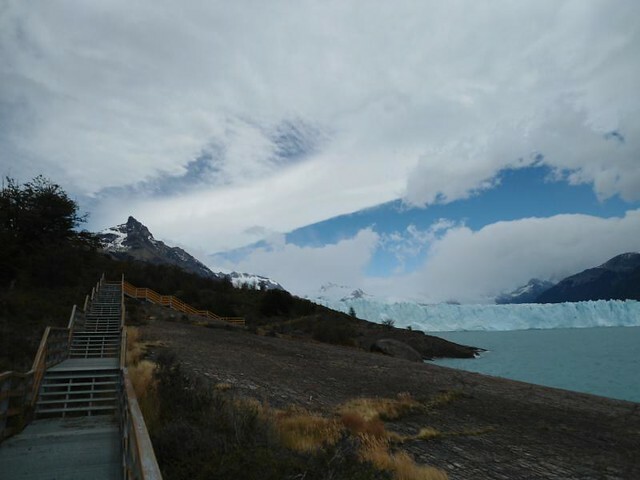 When you get there you can get off at the walkway or if you prefer a close view to the glacier you can get off in a small port to take the catamaran tour to the glacier. This last option doesn’t represent a good price-quality ratio but keep it in mind if you want a good approach. There are three walkways in the Glacier area: an internal one that goes through a kind of forest (green) and two more (Red and Blue) that border the glacier. 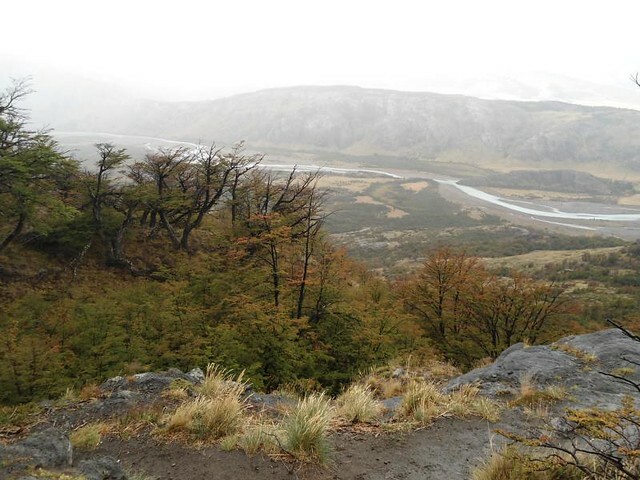 The area also has seats to enjoy the quiet of the view and a panoramic enclosure that protects us from the wind and cold. 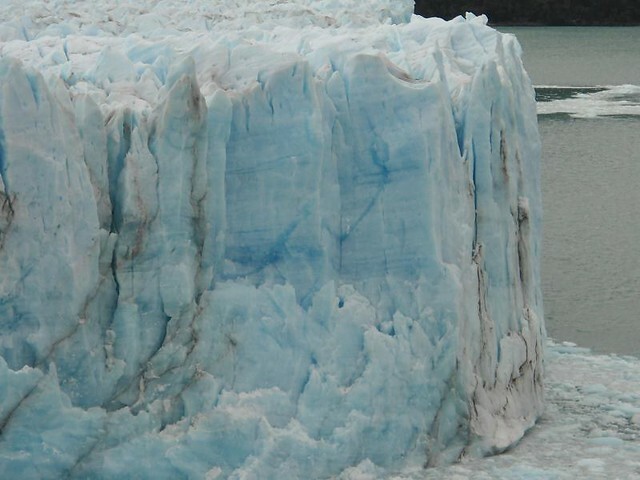 The glacier is not only to see, is also to listen since the ruptures are frequent and resound like explosions on the horizon; It is also easy to identify in which area of the Glacier the next break will occur since the recent ones leave an intense blue color and some ice remains on the water. 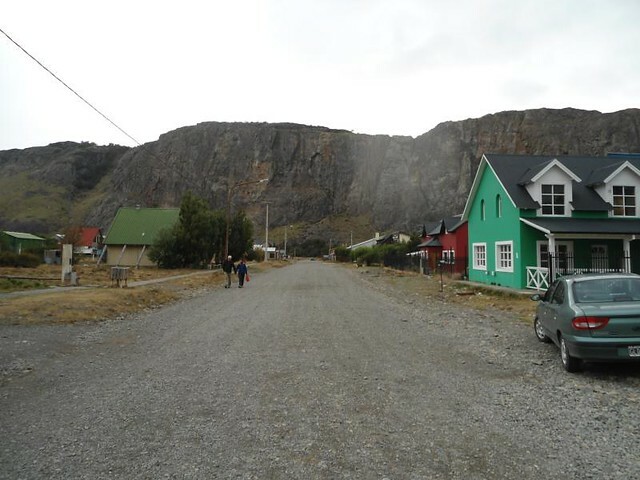 The visit is not too long, you can see the Glacier in an hour. 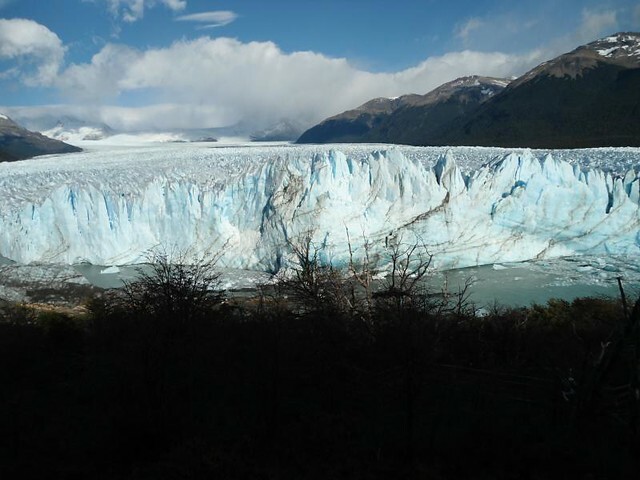 There are also walking tours through the Glacier at a fairly high price but at the cost of a unique and unrepeatable experience. 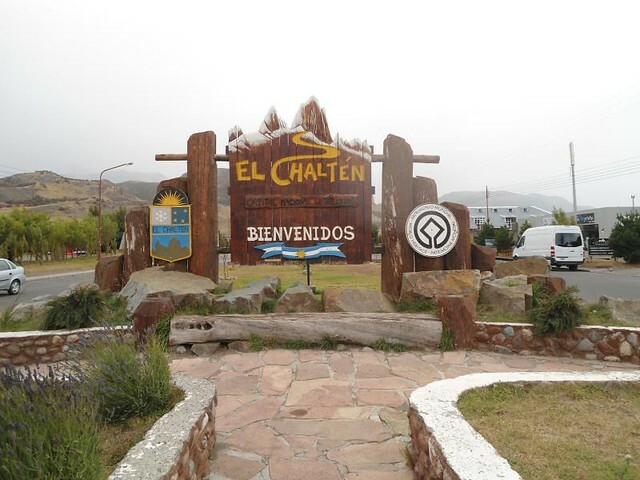 El Chaltén is a small town of only 13 blocks that is located at 3 hours by bus from El Calafate and is the entrance gate of the trails to Mount Fitz Roy and other parts of the National Park. 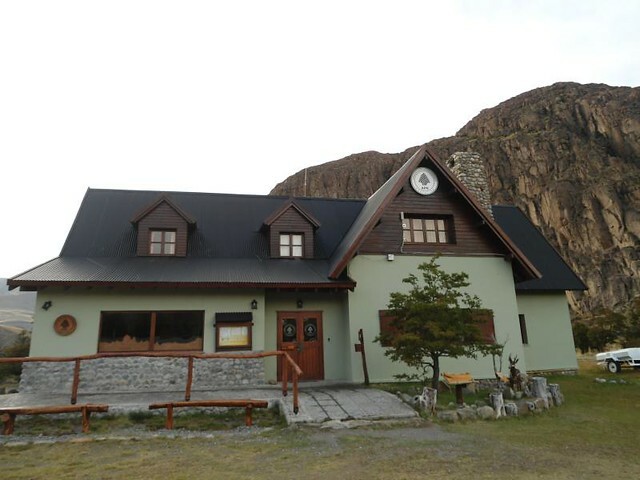 The town has all the necessary services for trekking lovers: equipment hiring, accommodation, meals to carry out, etc. 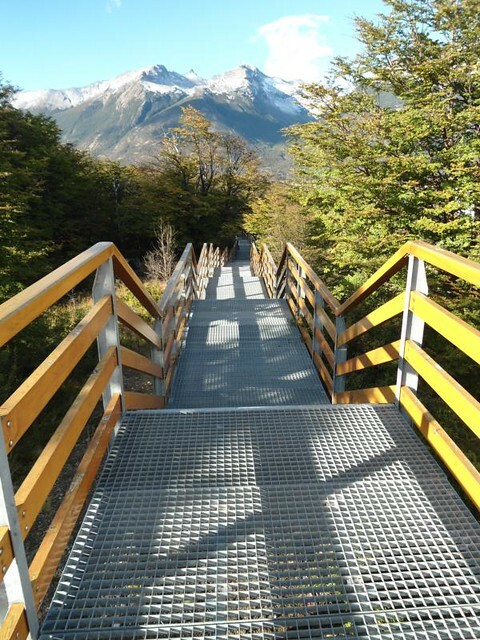 When getting off the bus the park rangers give us a detailed explanation of the trails, security and the park; after this you can begin to climb the path to these two viewpoints. 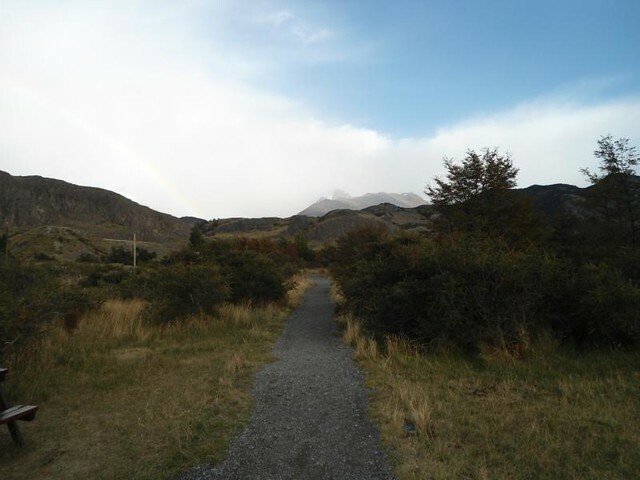 The climb is not easy; in theory the difficulty is medium but for me I had no experience in trekking was complicated. On the way to the viewpoints there are signs with information about the life of the condors so the road becomes very educational and interesting. 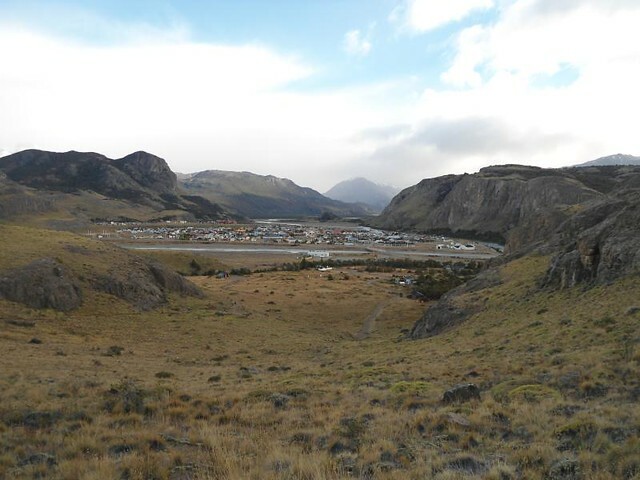 At top of the hill we have a panoramic view of the town and if you are lucky you will see some condor. 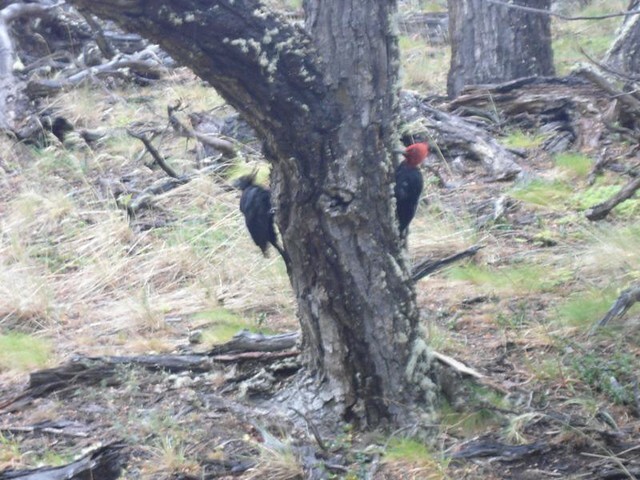 With respect to the Águila viewpoint, it is about 30 minutes from the Condor viewpoint and it difficulty is also medium. 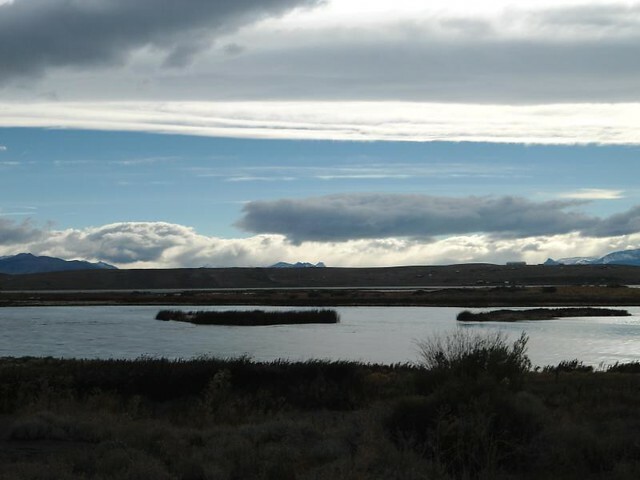 Upon arrival, you have a view of the steppe and Viedma Lake in the background. 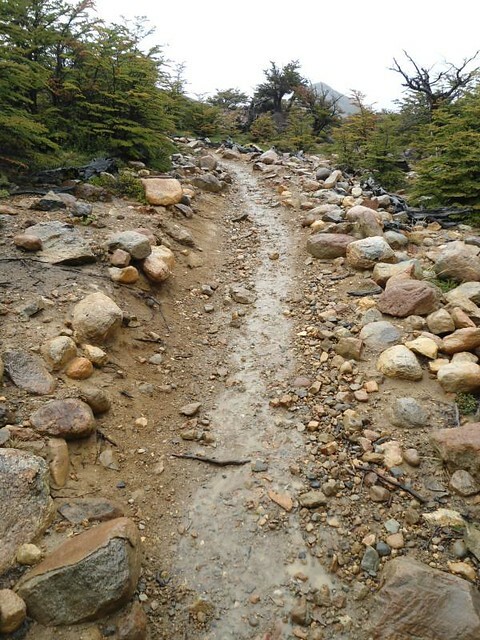 This trail is the most important and also one of the longest in the area of El Chaltén. 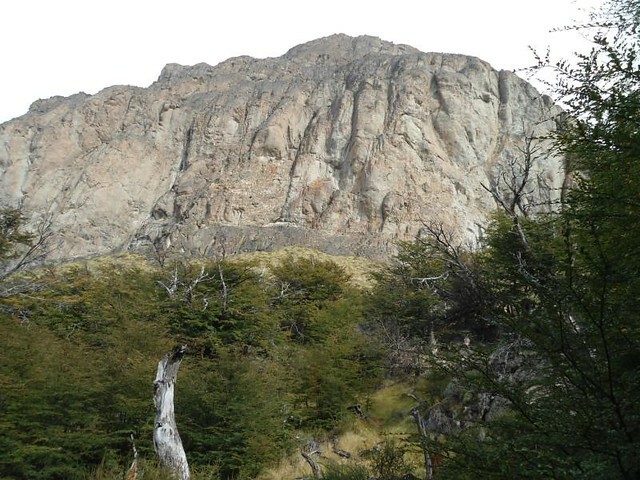 If you want to see the Fitz Roy you do not need to get to its base, Laguna de los Tres; you can see it from a viewpoint located 4 km from the start of the trail. 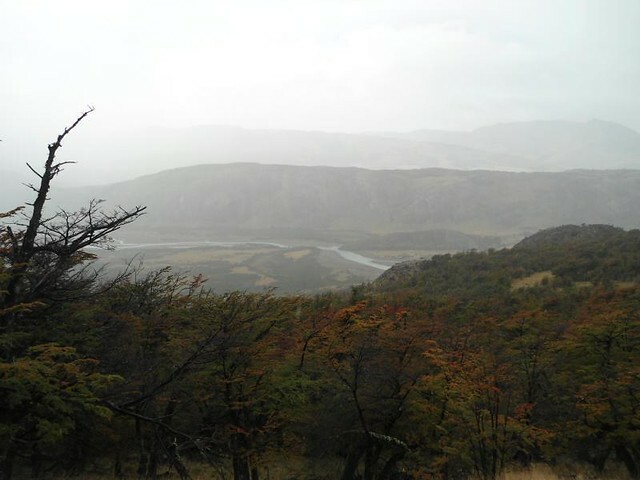 Something very important to take into account is the whether because of the mountain is hidden when the day is cloudy and the trekking itself is extremely difficult under the rain, cold and wind of Patagonia. 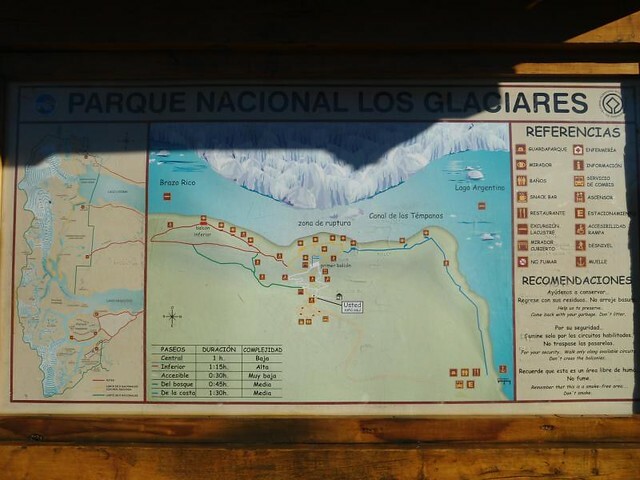 Important: Is not necessary to buy Los Glaciares National Park ticket for use the paths.